Marvel Comics’ Peter Quill isn’t just some ordinary Earth dude. Quite to the contrary — despite his human upbringing at the hands of his mother, he was entranced by the legacy of his alien father, answering the inner call to travel among the stars. And travel he did, all while assembling a ragtag team of interstellar misfits in order to save the universe from certain destruction in Guardians of the Galaxy. That’s quite the cosmic résumé, so we think he’s more than deserving of this awesome Hot Toys and Sideshow collaboration figure. This Star-Lord comes in screen-accurate 1/6-scale format, measuring 12 inches tall. His head and face sculpt are based on the likeness of actor Chris Pratt, and with an interchangeable LED light-up masked head sculpt, you’ll have a genuine Guardians of the Galaxy collectible as part of your stockpile. A detailed costume and weapons accessories are the icing on the proverbial cake. 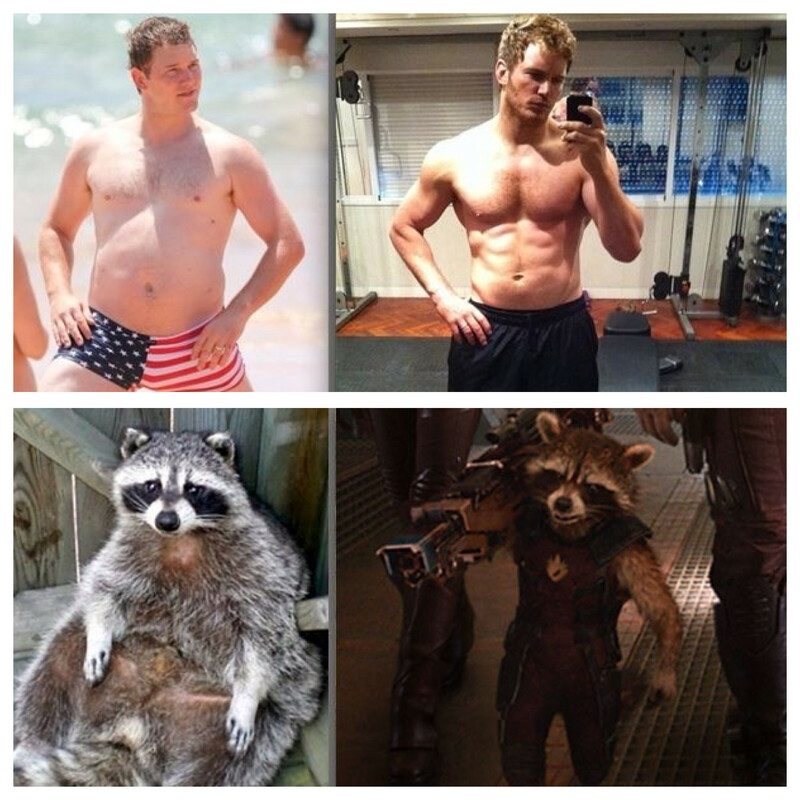 Check out Star-Lord right now!